THE National Railways of Zimbabwe (NRZ) says electrification of its railway network will be implemented in the second phase of the rehabilitation programme. 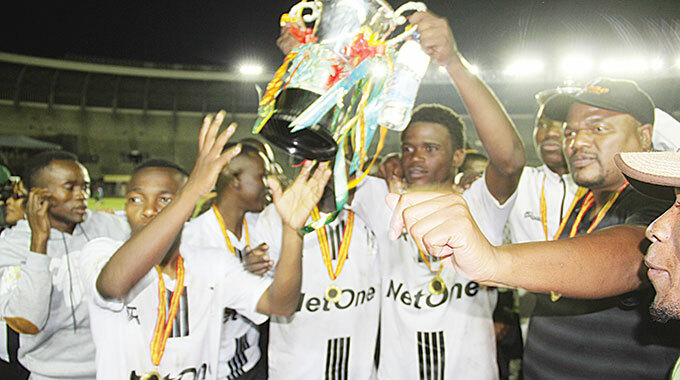 NRZ is set to implement a rehabilitation programme of its infrastructure following the signing of a $400 million recapitalisation initiative between the parastatal and its investor, Diaspora Infrastructure Development Group (DIDG)/Transnet last year. Financial closure of the $400 million investment is expected by June this year paving way for repair and rehabilitation of infrastructure and equipment that includes telecommunication systems as well as modernisation of train control systems. 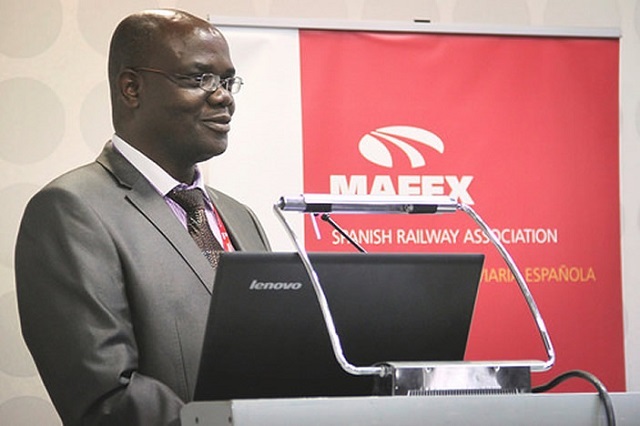 NRZ general manager, Engineer Lewis Mukwada, told Business Chronicle that as part of their strategic turnaround programme, a study had been carried out and established what needs to be done to re-electrify the parastatal’s railway line. In the past, only the railway line between Harare and Gweru was electrified but the infrastructure has since been vandalised. “Initially the locomotives that we will be buying will be diesel locomotives because the electrified section is only between Gweru and Harare. “You might be aware that it was also vandalised. However, a lot of the equipment is still intact; we just need to replace the copper wire and what we have said is that in this first phase of the rehabilitation programme, we will not re-electrify because we need to come up with technologies that are less prone to vandalism,” he said. 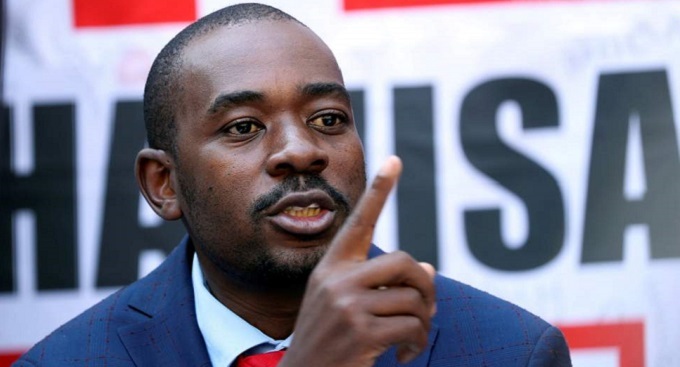 Eng Mukwada said the rehabilitation programme would be done in three phases with a total of $1.7 billion required to fully implement the turnaround programme. “We will continue to move in phases because in this current phase we are looking at the existing network and technologies. And of course, as we buy new equipment, we will also be buying new technologies. “As the country grows and recovers economically, naturally we need to expand the network and upgrade it. “For example, the track that we are running on the main line is 45 kilogrammes per metre size, we will upgrade to 54 kg per metre size as we realise more traffic volumes,” he said. As part of an interim solution to capacitate NRZ, the parastatal last week received the first batch of the equipment comprising 150 wagons, seven locomotives and seven passenger coaches from DIDG/Transnet. 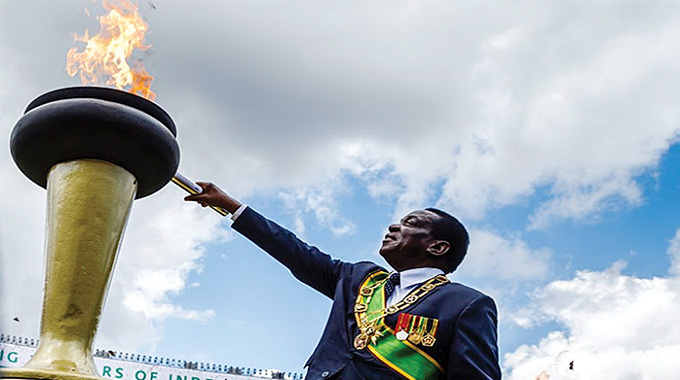 The equipment was handed over to President Emmerson Mnangagwa during a colourful ceremony held at the NRZ headquarters in Bulawayo. Under the interim arrangement, NRZ would be leasing 13 locomotives, 200 wagons and 34 passenger coaches, which resources are expected to have been delivered by end of April. 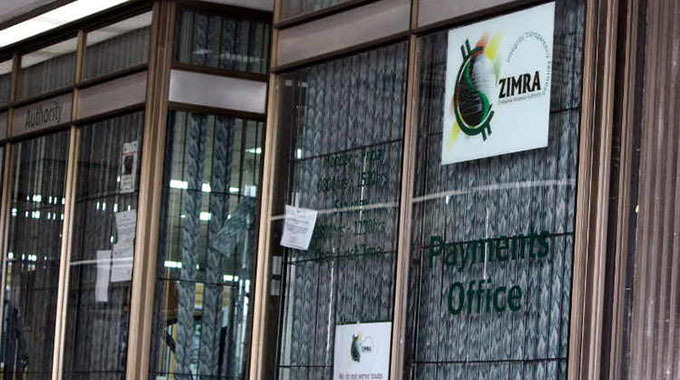 Operational capacity at NRZ had largely been impacted negatively by the unfavourable economic climate Zimbabwe was reeling under for close to two decades. During its glory days in the 1990s, the strategic logistics company used to move 18 million tonnes of freight annually but the figure has plummeted to 3.1 million tonnes in 2017. Through the equipment that was coming in under the interim arrangement to close the resource gaps at NRZ, the parastatal looks forward to moving four million tonnes this year. By the time the $400 million recapitalisation project comes in place, the strategic entity anticipates moving between 5.3 million tonnes and six million tonnes of cargo annually.